The names have now been chosen for the two most recently discovered moons of Pluto, it was announced last Tuesday by the The International Astronomical Union (IAU). 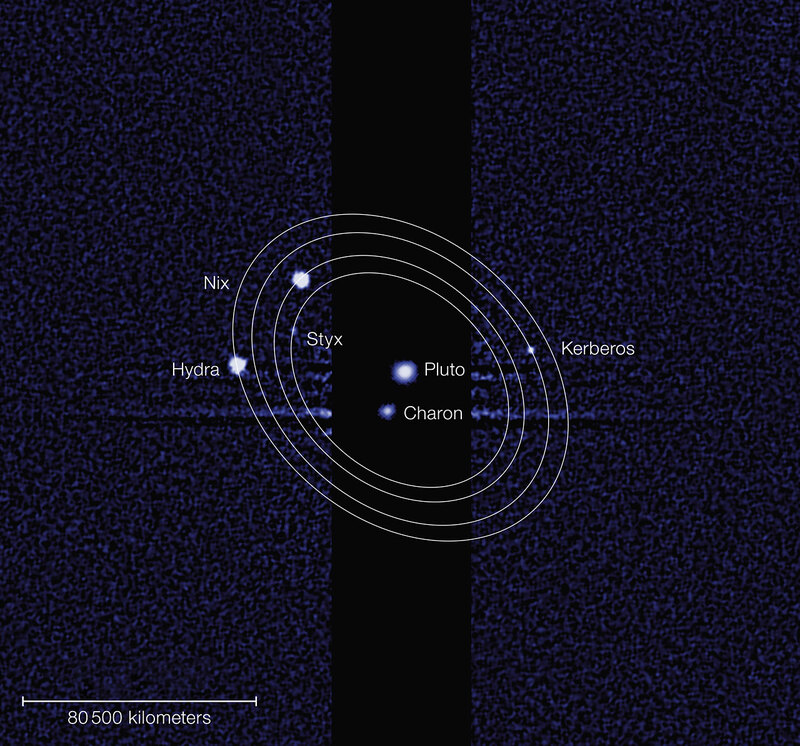 The fourth and fifth known tiny moons are now known as Kerberos and Styx. 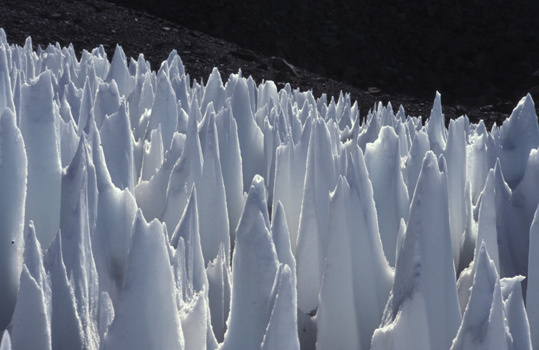 Does Saturn’s moon Dione also have a subsurface ocean? 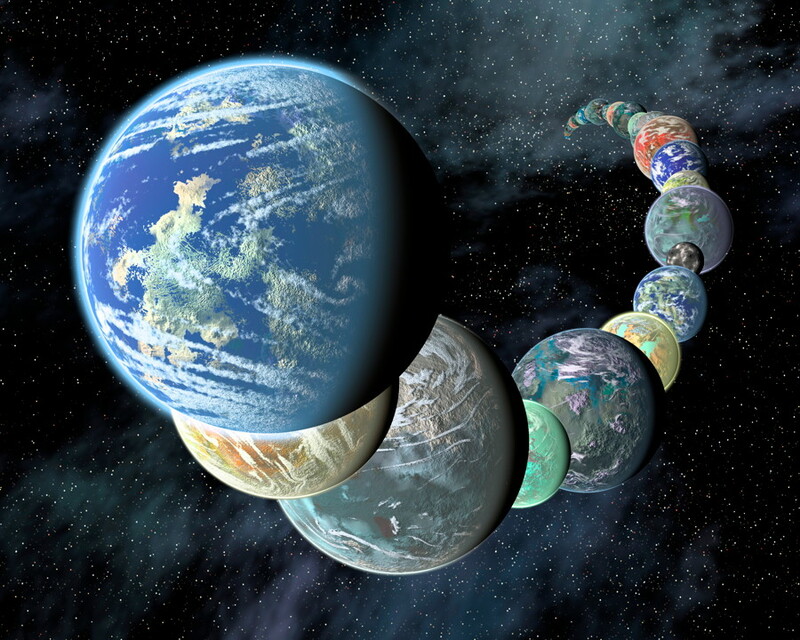 The outer solar system was once thought to be not much more than a frozen wasteland, at least in terms of the many moons orbiting the gas and ice giant planets. 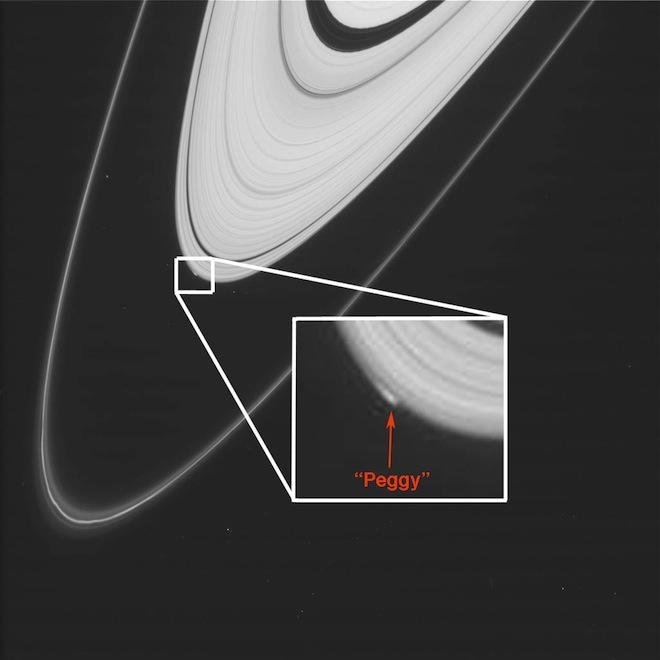 But with the intriguing discoveries made by robotic probes such as Voyager, Galileo and Cassini, we now know differently. 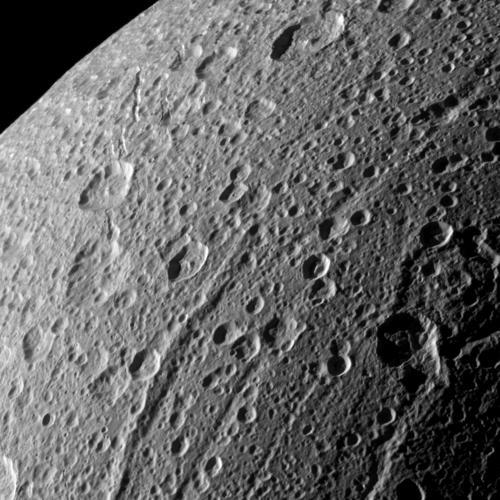 Read MoreDoes Saturn’s moon Dione also have a subsurface ocean?